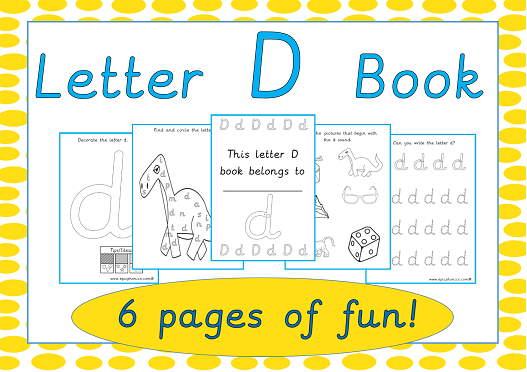 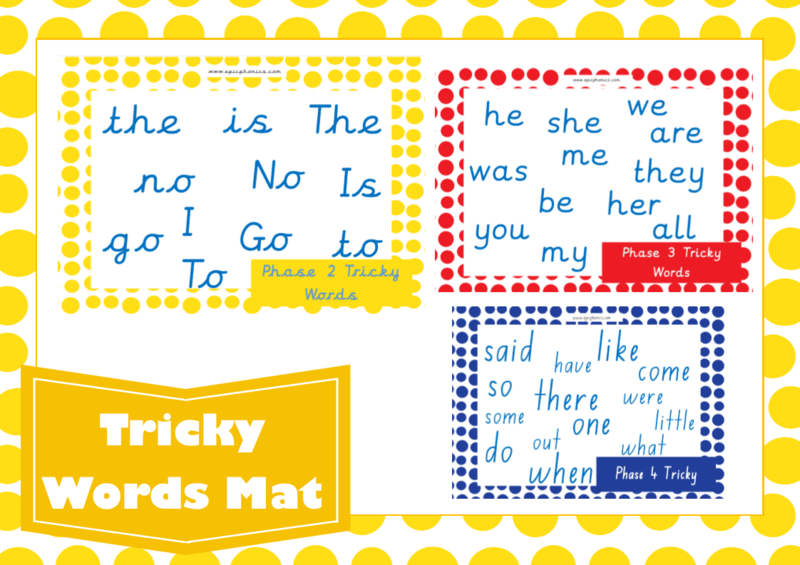 A fun and engaging tricky word activity that helps children to learn their tricky words- sight words. 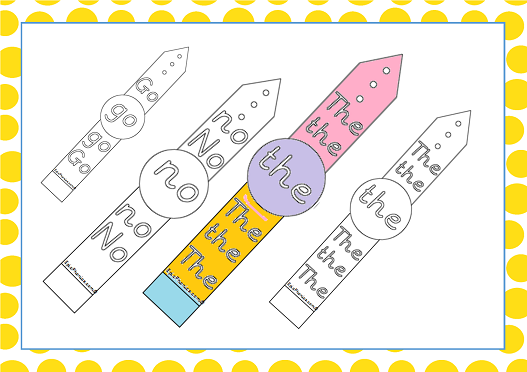 Children can cut out and colour in a tricky word watch then wear it all day long. 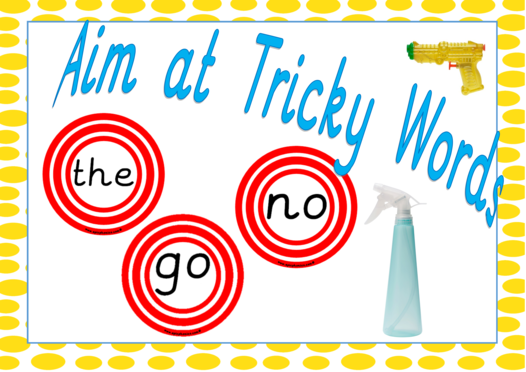 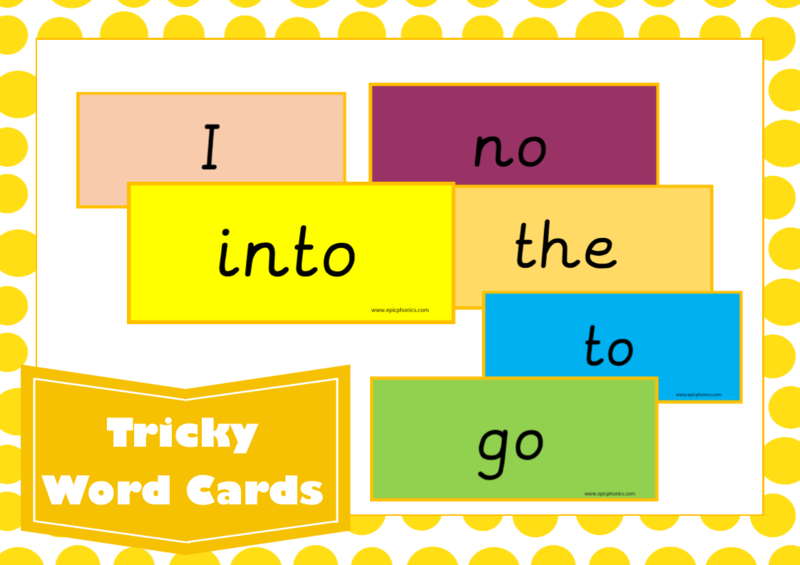 Tricky words in this activity are I, go, to, the, no and is.